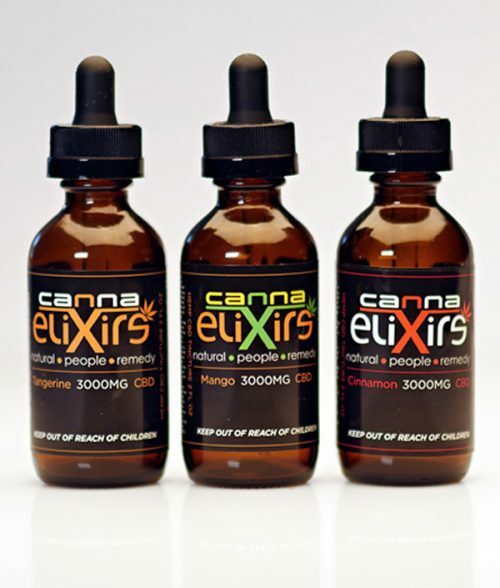 Canna Elixirs proudly offers the best selected cannabis and produced hemp oil on the market! 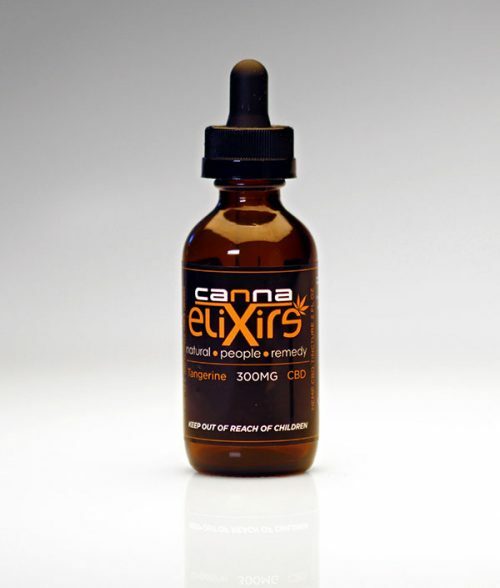 Our 300-mg hemp oil is our most awarded CBD tincture. It’s versatile, multi-use for convenience and easy to use. 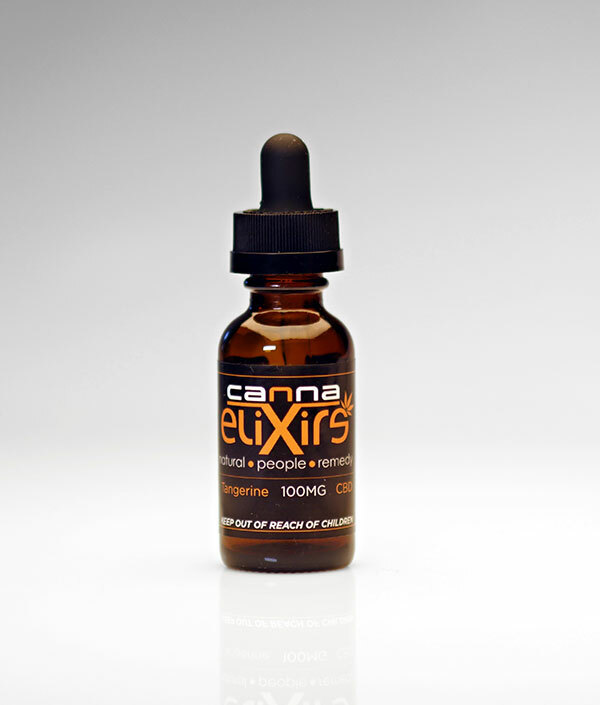 Canna Elixirs tinctures are full spectrum CO2 extracted. Made with only natural ingredients you get an extract dose that is particularly effective for those with inflammation of the digestive system. 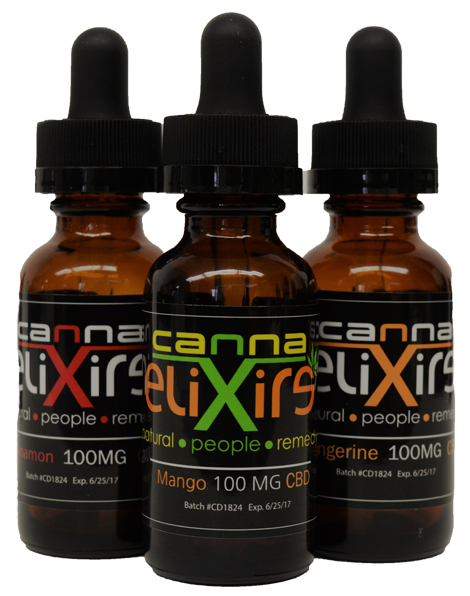 Tinctures Mango 300 mg/2 oz. 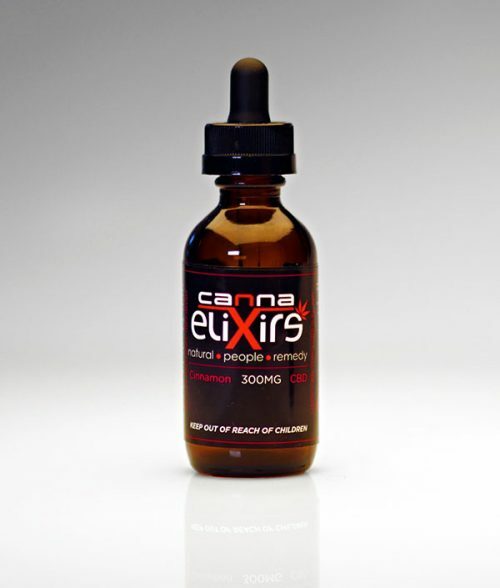 Tinctures Cinnamon 300 mg/2 oz. 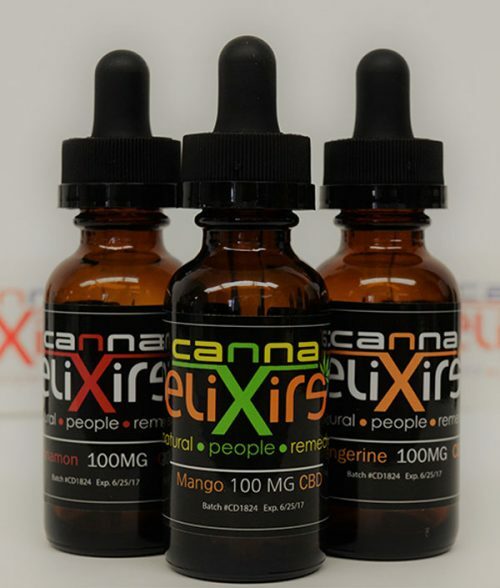 Tinctures Tangerine 300 mg/2 oz.